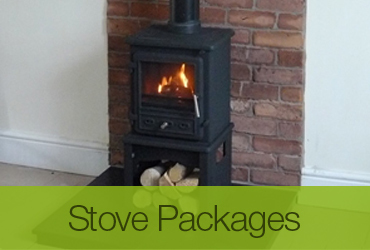 Cut your heating costs with a wood burning stove from Michael John Stoves & Greener Heating - professional multi-fuel stove installation services covering Cheshire, Lancashire, Merseyside and Greater Manchester. 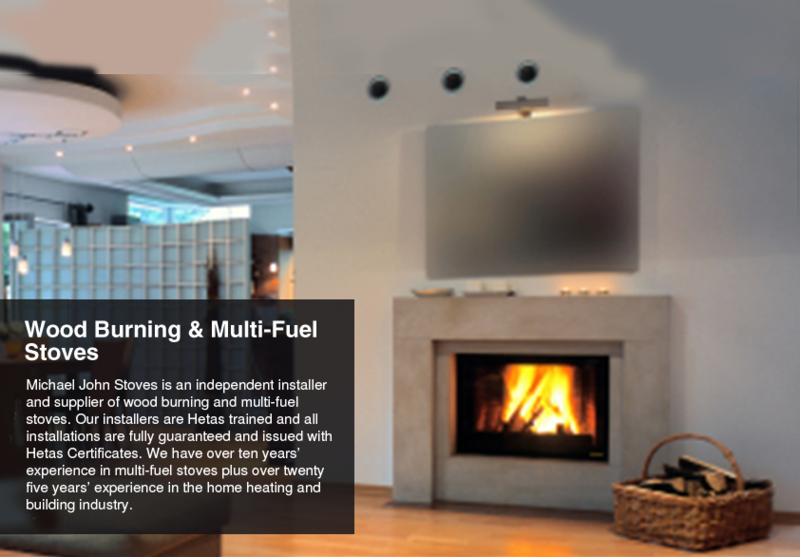 Michael John Stoves prides itself on being one of the leading independent suppliers and installers of wood burning and multi-fuel stoves, as well as chimney systems, throughout the North-west. We have ten years' experience in multi-fuel stoves plus over twenty five years’ experience in the home heating and building industry, with our team of installers all HETAS trained. All our stove installations are fully guaranteed and issued with a HETAS Certificate, so you can rest assured knowing that your wood burning/multi-fuel stove is professionally fitted. 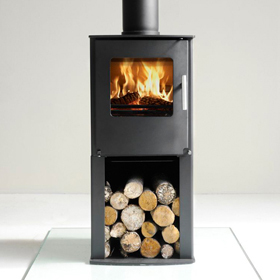 As a family run business who use wood burning stoves in our own home we know exactly what's needed from a woodburner. Our aim is to save you money on your heating bills, bring your fireplace beautifully back to life and reduce the carbon emissions of your home. Much of our work comes via recommendation. 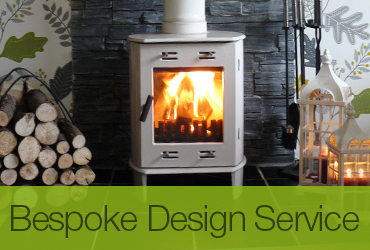 From choosing your wood burning stove to commissioning it we will advise, install and offer total care with meticulous attention to detail, throughout the whole process. A wood burning stove allows you to heat your home using a genuinely renewable and natural fuel in the most efficient way possible and to provide maximum heat with minimum emissions. Our ethos is to represent the most efficient clean burning and the most ecologically sound brands and products on the market. Every wood burning/multi-fuel stove we supply is between 70% and 89% efficient, meaning you won't be losing all your heat up the chimney. We specialise in Clear burn, DEFRA approved wood burning stoves for conservatories, free standing stoves, houses with no brick built chimneys and bespoke fireplaces, and for use in smoke controlled areas. Any building work which is required to complete your installation can be carried out by our team at Michael John Stoves. 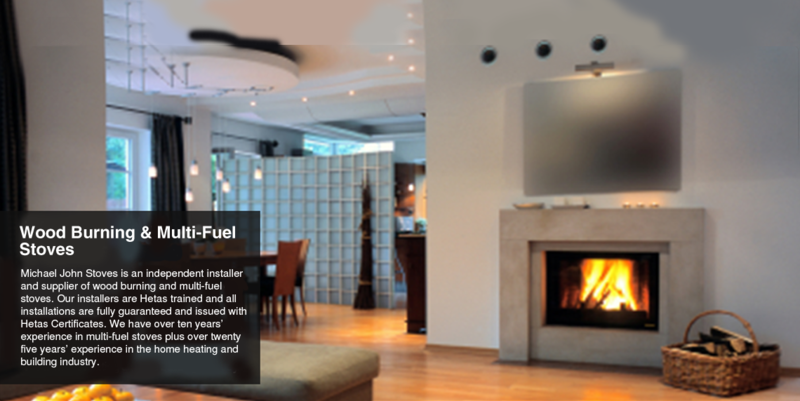 In order to respond to your needs we provide a full service package including the assessment of your current fireplace, room size, output required and advice on the best options for you. Of course, if you have already purchased your stove then we are equally as happy to offer our advice and installation service. 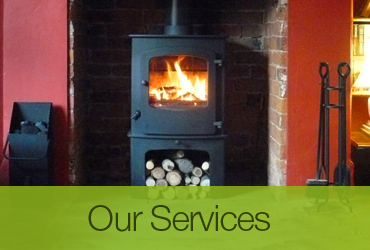 Contact Michael John Stoves today for wood-burning and multi-fuel stove advice and installation in Cheshire, Greater Manchester, Lancashire, Merseyside and surrounding areas.